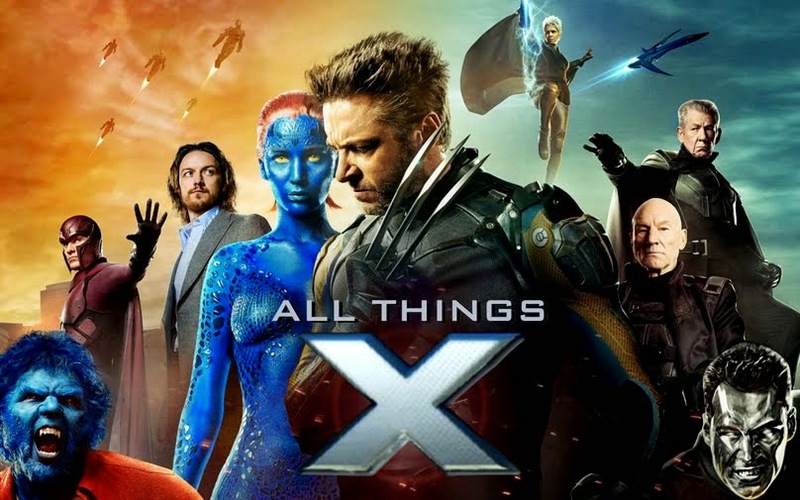 All Things X: Xcursus: X-happenings at the SDCC 2011! 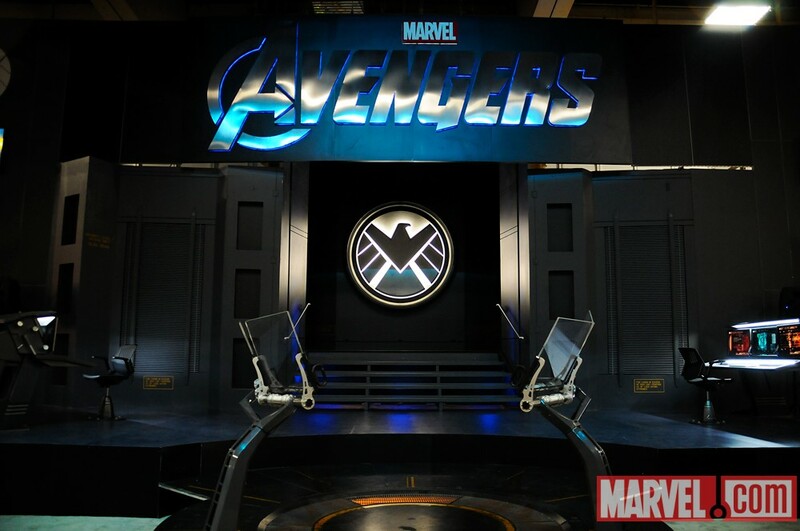 So now I'm guessing you know what the SDCC is all about, & you're aware of all the main SDCC happenings that are gonna be taking place this year...For starters, the SDCC 2011 Marvel booth is looking nothing short of EPIC!! The pics aren't X-related, but are TOO amazing to not be posted! Learn where all your favorite heroes will be heading in the coming year! Panelists Nick Spencer (ULTIMATE COMICS X-MEN), Greg Pak (Incredible Hulks), Jonathan Hickman (FF), Jim McCann (Marvel Zombies Christmas Carol), Editor in Chief Axel Alonso & others will be answering questions & giving a sneak peek at what's to come from Marvel! Currently in X-Men: Schism, the X-Men have been broken between Team Cyclops & Team Wolverine- threatening to tear the X-Men apart. So what next? 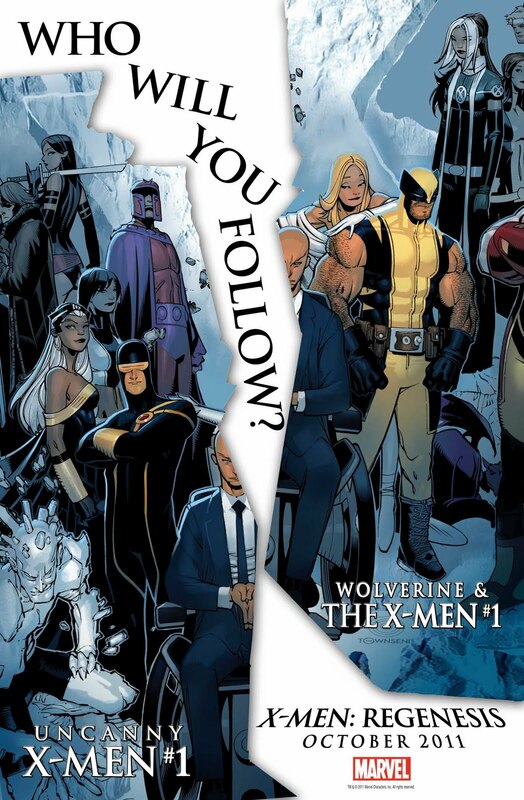 X-Men Regenesis! And this panel- consisting of writers Marjorie Liu (X-23), Rick Remender (Uncanny X-Force), Chris Yost (X-Men: First To Last) and Editor in Chief Axel Alonso- are out there to discuss just that! You know EXACTLY what this means dontchya?! Yup, Marvel’s Head of TV, Jeph Loeb & some "surprise guests" will be giving you the low-down on the Wolverine & X-Men anime TV shows! 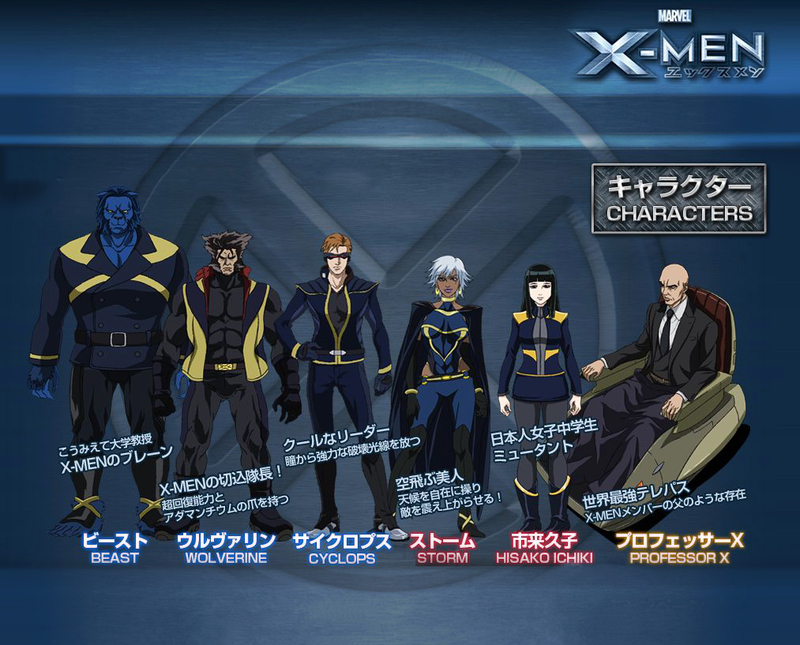 Plus they'll be screening a sneak peek of the X-Men anime's first episode! 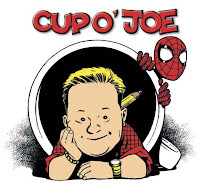 Comic book legend Stan Lee will talk about the fate of his creations in these games with Marvel writer Peter David (creator of Spiderman 2099) & Marvel VP of Games, TQ Jefferson. 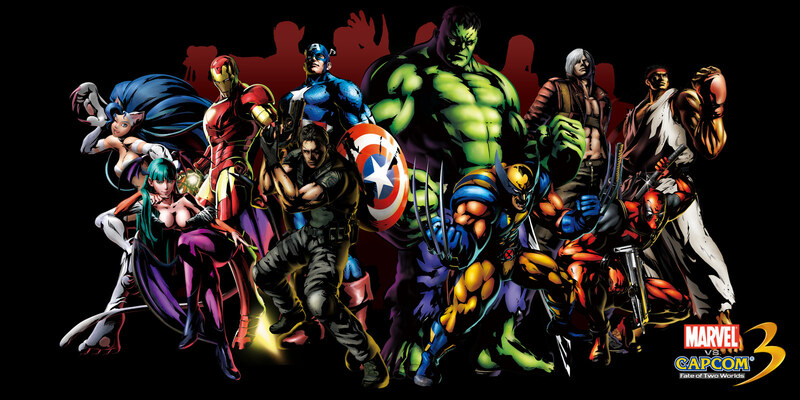 Jullian Spillane, project director of Silicon Knights will give an inside look into X-Men Destiny. Expect the cast of both these games to drop in! Get an exclusive preview of never-before-seen footage for the upcoming games! Moderated by Editorial Director of Marvel.com, Ryan Penagos (aka Agent M). Jeph Loeb will give your first look at The Avengers: Earth’s Mightiest Heroes Season 2, a sneak peek at the Ultimate Spiderman show & expect "a few other surprises from Marvel Television"...Will these surprises include more X-stuff on the tube? We'll have to wait & see! 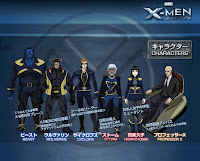 Yet another game series featuring X-characters I have to discuss about here- get a behind-the-scenes look at Marvel vs. Capcom 3 from producer Ryota Niitsuma, followed by Q&A. Besides several other Marvel games set for release this year learn more about X-Men Destiny, Super Hero Squad Online, Super Hero Squad 3DS/uDraw, Marvel Pinball, Marvel Universe MMO as well as the future of Marvel vs Capcom 3, with exclusive trailers (like the XMD Choice trailer below), surprise reveals and a Q&A with the games' creators! 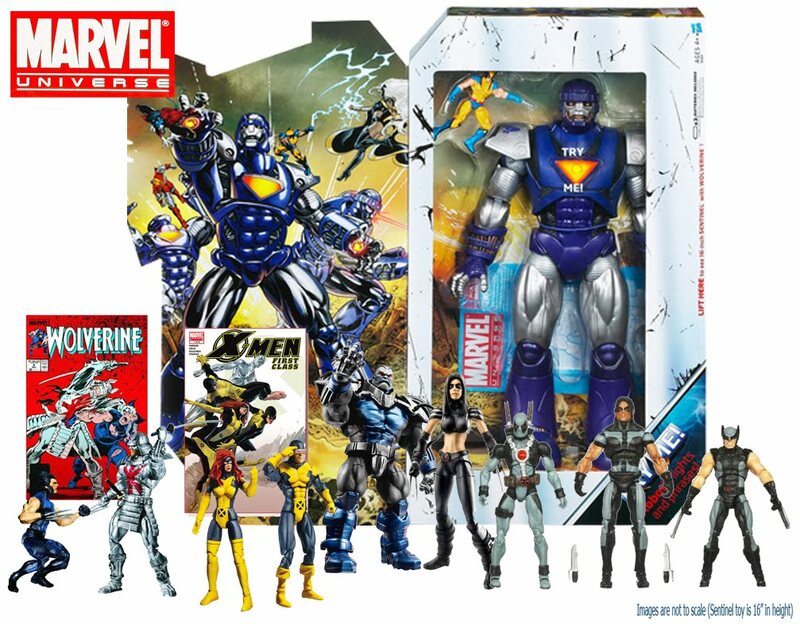 Along with that of the Thor, Captain-America: The First Avenger & Spider-Man toy lines, the marketing and design teams of the Marvel Universe figures (that including toys of several X-characters- check the pic below) present all their latest! Get a sneak peek into the 2012 lines! 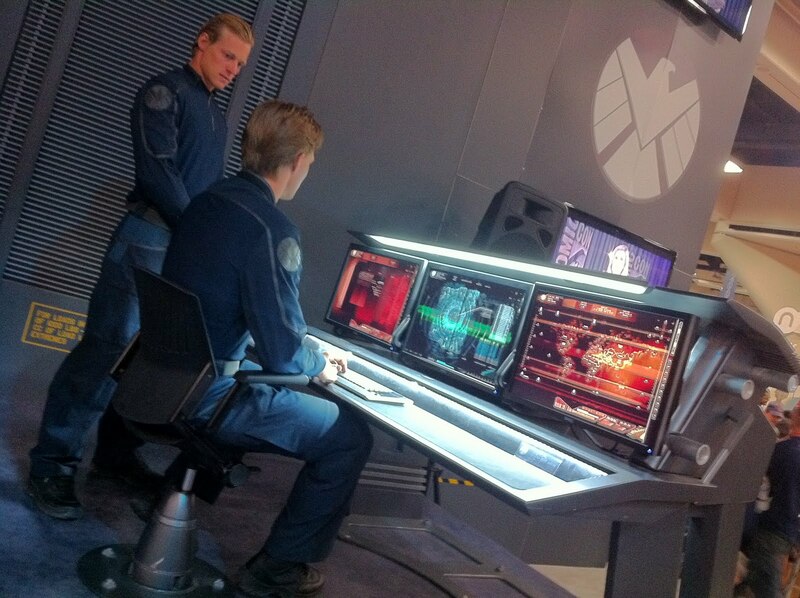 The highlight of Marvel's program at all the major Cons! Why? Cos it's a no-holds-barred Q&A with Marvel's Chief Creative Officer Joe Quesada. And with surprise guests always dropping in- guaranteed fun for any Marvelite! 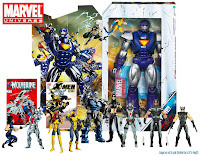 Marvel wraps up the SDCC with editors of Disney Publishing Worldwide (DPW) & Marvel unveiling their new Marvel Origin Storybooks for kids, that retell the stories of Marvel's icons, including, you guessed it- the X-Men. 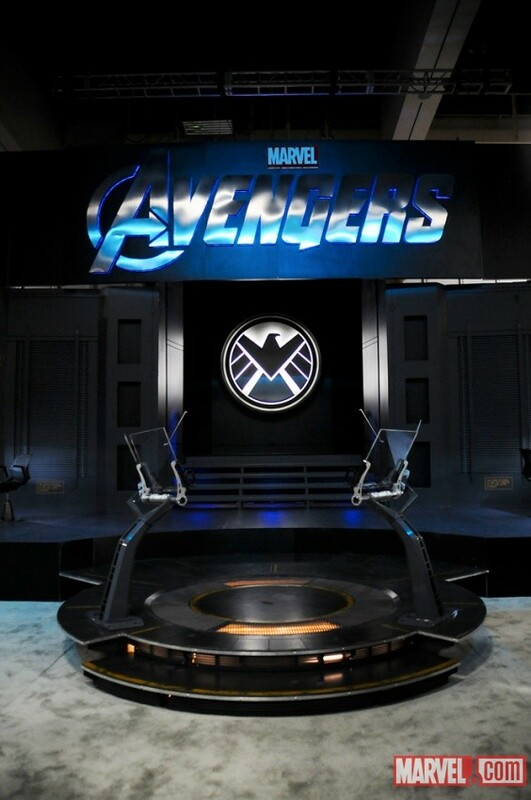 Check out the artwork, film adaptations & beginner books with Marvel's Senior VP, Ruwan Jayatilleke, DPW's Global Editorial Director, Rich Thomas & DPW's Senior Editor, Michael Siglain. And of course besides all these X-updates we'll be getting new details on The Avengers, Amazing Spider-Man & Ghost Rider: Spirit of Vengeance movies besides the toons too! I for one, am looking forward to see what news lies ahead!